MUMBAI: The country’s largest lender State Bank of India has initiated slew of measures, including waving off outstanding loans of 23 CRPF soldiers martyred in a terrorist attack in Pulwama district of Jammu and Kashmir. 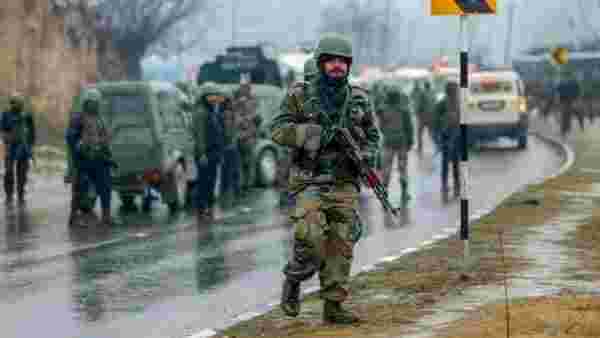 “23 CRPF soldiers had availed of loans from the bank and the bank has decided to waive off all the outstanding loans with immediate effect,” the bank said in a statement. All the CRPF soldiers were the bank’s customers under defence salary package where it provides insurance of ₹30 lakh to each of the defence personnel. “It is extremely distressing and disturbing to witness the loss of lives of the soldiers who always stand for safety of our country. These initiatives by the bank is a small gesture towards the families who have faced irreparable loss,” the bank’s chairman Rajnish Kumar said.